Holy Mother of Batman! Or, I should say, Holy Mother of Ted’s Future Children! 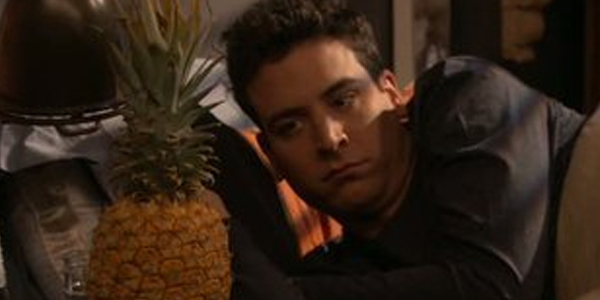 Tonight’s HIMYM offered the biggest peak we’ve ever had at the future Mrs. Mosby, including knees and an outfit! But that’s not even the half of it. We also got our furthest peak ever into Barney and Robin’s wedding day, a day full of second thoughts and escape attempts. Almost as many as Victoria’s wedding, back in the here and now. So let’s dive in. We open with Ted, sitting on a train stop in Farhampton, wearing the tuxedo for Robin and Barney’s wedding. 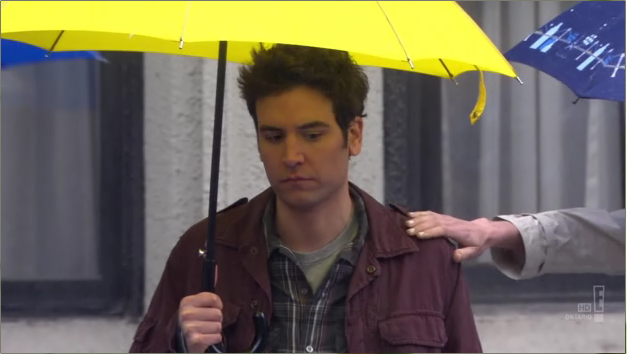 When a woman asks him about the wedding he was just at, he begins to tell her the tale, falling into one of HIMYM’s favorite tropes: the story within a story within a story. Once inside the second story, Ted and Robin reminisce about how Ted climbed through the window of the church on the day of Victoria’s wedding. And now we’re in the third story. And Ted is running around trying to get Victoria to leave a note for her fiance. Antics happens and eventually we learn that Klaus was planning on leaving Victoria at the altar as well. Ted absolves Victoria of blame, but really it’s more like he’s absolving himself. 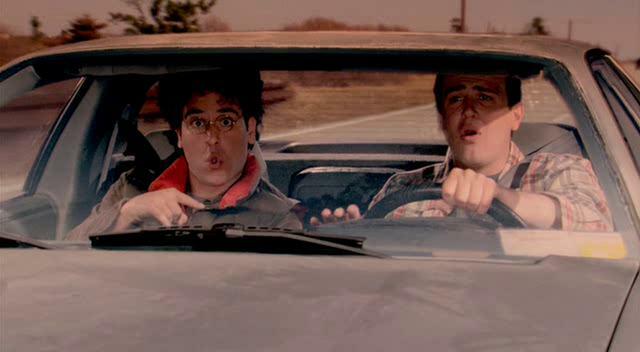 As he and Victoria drive off he runs into Klaus again and asks him why? Klaus says she wasn’t the one, and Ted isn’t sure if Victoria is. Flash to Ted sitting feet away from the mother, who’s dress does not match her yellow umbrella. Woof. I’m almost as tired as Marshall and Lily just thinking about it. 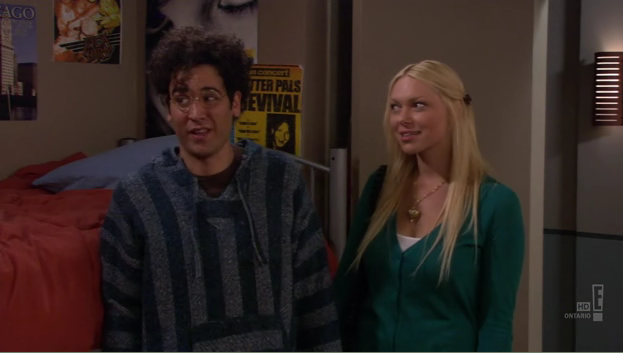 Speaking of Marshall and Lily, although they weren’t given much to do this episode, the series is already starting to weave their newparenting lifestyle in with the old hang out lifestyle. They’re trying so hard but inevitably, they’re a little too tired to deal with Robin’s love life or Barney’s problems with Quinn. Any new parents, heck, anyone who’s ever pulled a couple all nighters can relate to the feeling that there’s literally a scuba diver swimming in front of your vision. 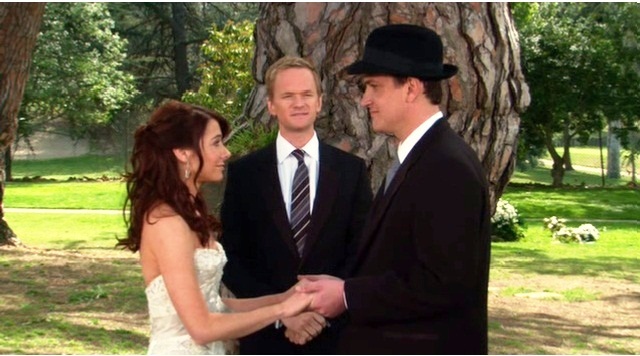 As far as Barney and Quinn are concerned things are going great until Marshall and Lily drop the bomb that Barney and Robin dated. Quinn asks for a one minute explanation. 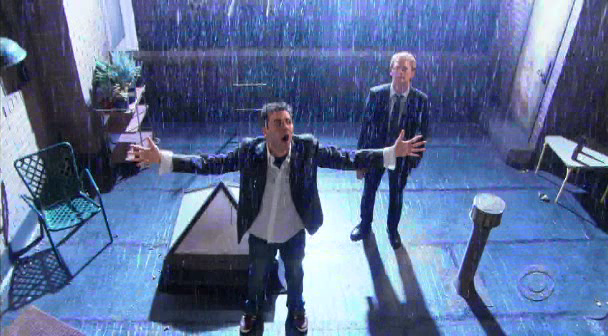 Barney sums up all seven seasons of HIMYM in 52 seconds. 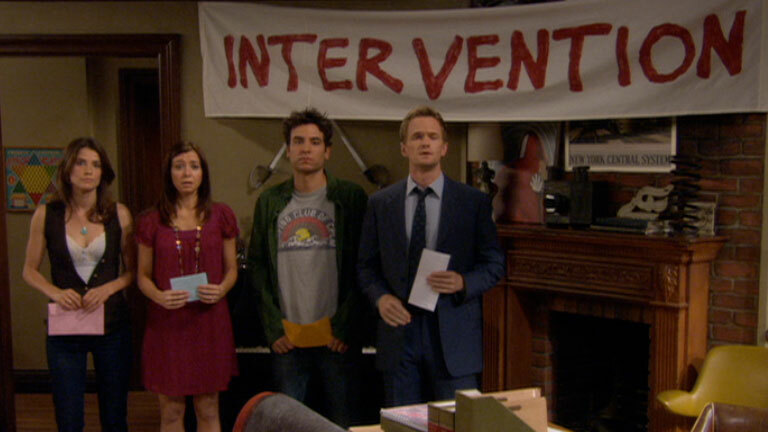 NPH deserves the Emmy next year just for that. 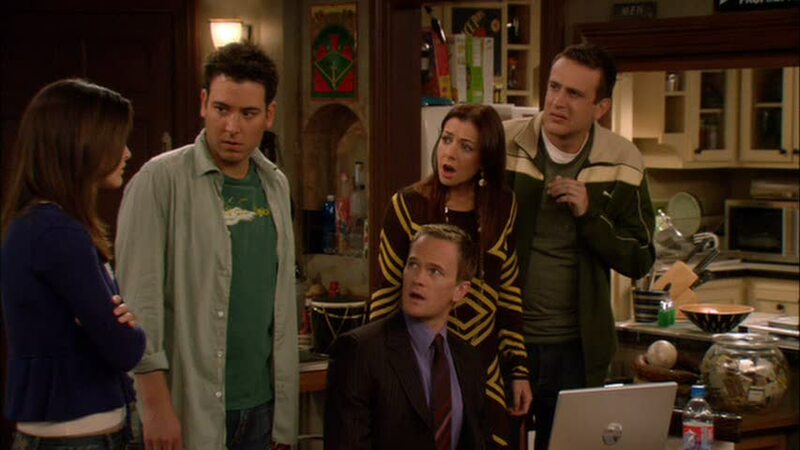 When Quinn still isn’t sure she can trust Barney and Robin, it takes a meeting with Robin’s new hunky boyfriend Nick (her secret crush from the season 6 episode “Hopeless”) to convince Quinn that Robin isn’t in to Barney anymore. And while Quinn is off admiring Nick’s abs, Barney literally gives Robin the key to their relationship, a storage locker with all of the photos and mementos from their time together. He hasn’t quite let go of her yet. So Barney and Robin are back down the path towards matrimony, Ted is taking a sojourn on the Victoria highway, and Marshall and Lily need some sleep. 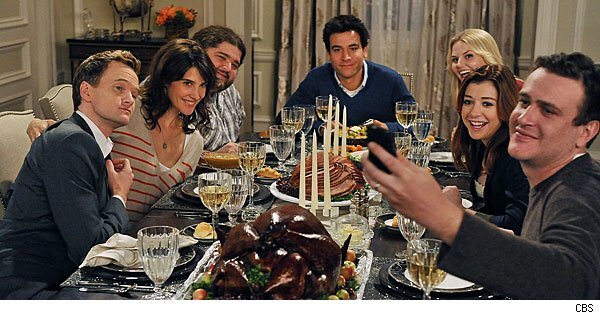 I’d say mission accomplished, HIMYM writers, season 8 is taking us down the path towards the end of the show, something I want but don’t want at all.